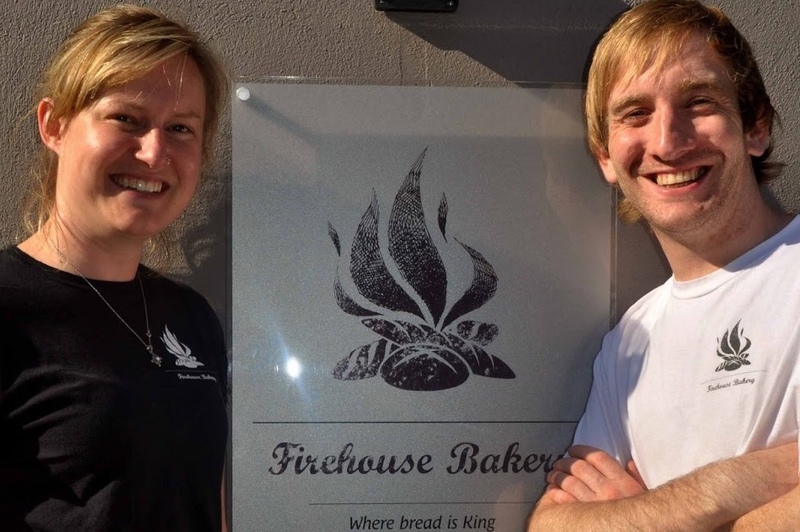 At the Firehouse, our wood fired oven is at the heart of everything we do. Hand crafted loaves, freshly baked pizzas, slow cooked meats. You can even have a go yourself on one of our bread making courses. Delgany Co. Wicklow is the home to our bakery and beautiful Heir Island in West Cork is the home to our bread school. We also offer wholesale bread supply to Dublin 6 days a week.